Oscars ensures a luxurious stay from the moment you check in. Our well-appointed rooms and lounge areas provide the perfect setting for you to relax and unwind in the seaside town of Port Fairy. 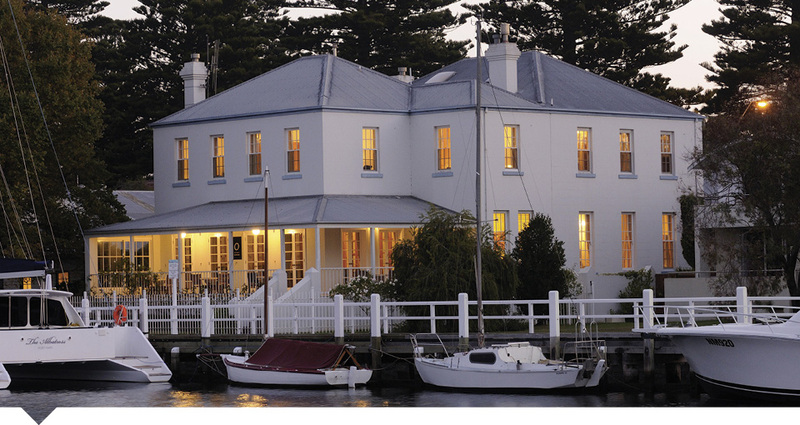 Our staff, service, location and breakfast ensure you have a comfortable stay at the end of the Great Ocean Road. World class breakfast is available in the Dining Room every day, cooked fresh from exceptional produce by our resident chef.